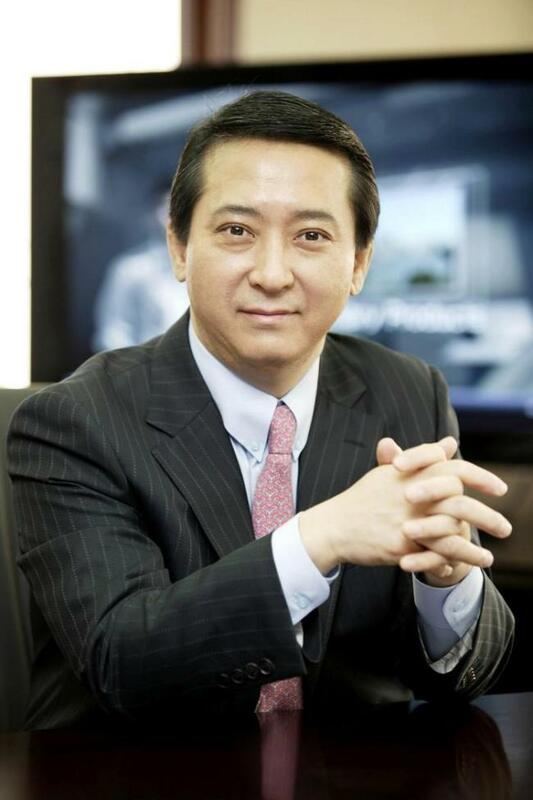 Kwon Young-soo, second in command of LG Group, headed for Poland to visit an electric vehicle battery plant operated by LG Chem, according to multiple sources Wednesday. The vice chairman arrived in Wroclaw on Tuesday with LG Chem’s top executives. The group includes LG Chem‘s Energy Solution‘s President Kim Jong-hyun. Kwon’s trip appears to be part of the vice chairman’s recent moves to check out the current statuses of key businesses, they said. LG Chem built the EV battery plant in nearby Kobierzyce with an investment of around 400 billion won ($358 million) in 2016 and started production of batteries for electric vehicles running for over 320 kilometers per charge in the first quarter of this year. The plant aims to provide 6-gigawatt-hour batteries for around 100,000 vehicles annually and to increase capacity each year. As of June, LG Chem had received a total 60 trillion won in orders globally, up from an initially estimated 34 trillion won, according to the company. “The Poland factory is a crucial hub for battery production along with three other plants in the US, China and Korea, and the company’s EV battery business in Europe will expand further for sure,” said an LG Chem official. Kwon, who moved from the LG Uplus CEO position to LG Corp.’s chief operating officer and vice chairman post in July, is No. 2 on the corporate ladder of LG Group, the fourth-largest conglomerate in South Korea, led by 40-year-old Chairman Koo Kwang-mo. The vice chairman served as the head of LG Chem’s battery business between 2012 and 2015.